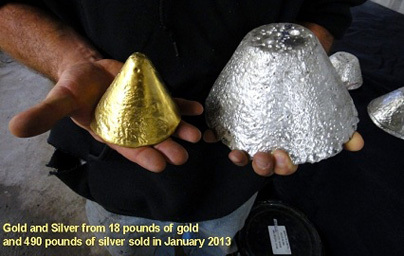 MexusGoldUS (OTCBB: MXSG) is a gold and silver producing company with projects in Mexico. The company seeks properties and projects with high grade mineralized material and low operating costs. 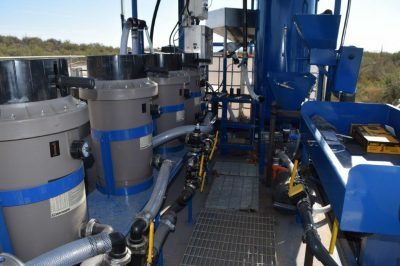 The company currently has three properties in various stages of exploration with certain properties currently in production. 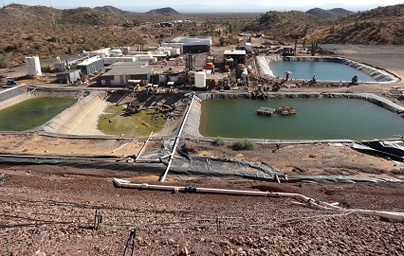 The Santa Elena project is a 7,300 acre property near Caborca, Sonora State, Mexico. This property lies on the Mojave-Sonora Megashear trend which is home to some of the largest gold mines in the world, including La Herradura and Noche Buena. This property consists of 8 different concessions. The Ures claim is located 80km NE of Hermosillo, Mexico. The property encompasses 6900 acres and a total of 8 concessions. The company is currently evaluating the El Scorpio concession, which has high grade copper, and the Ocho Hermanos which has high grade silver. Mexus has a geologist on-site who is currently sampling the property which will be the basis for a mining plan. Mexus feels it is well positioned with production nearing at multiple properties and very little debt on the balance sheet. Management looks to maximize shareholder return with the goal of becoming a dividend producing company.